I have known Jacqui for many years, we have worked together on local housing and road safety issues. I know her in her role as District Councillor and as a friend. I know I can call upon Jacqui for advise and support over local issues and she will do everything she can to help or find out about help that’s needed. Jacqui has a vast knowledge of the local area and cares about it and the people living here. She is keen to look at things from a variety of perspectives and formulate a balanced view. 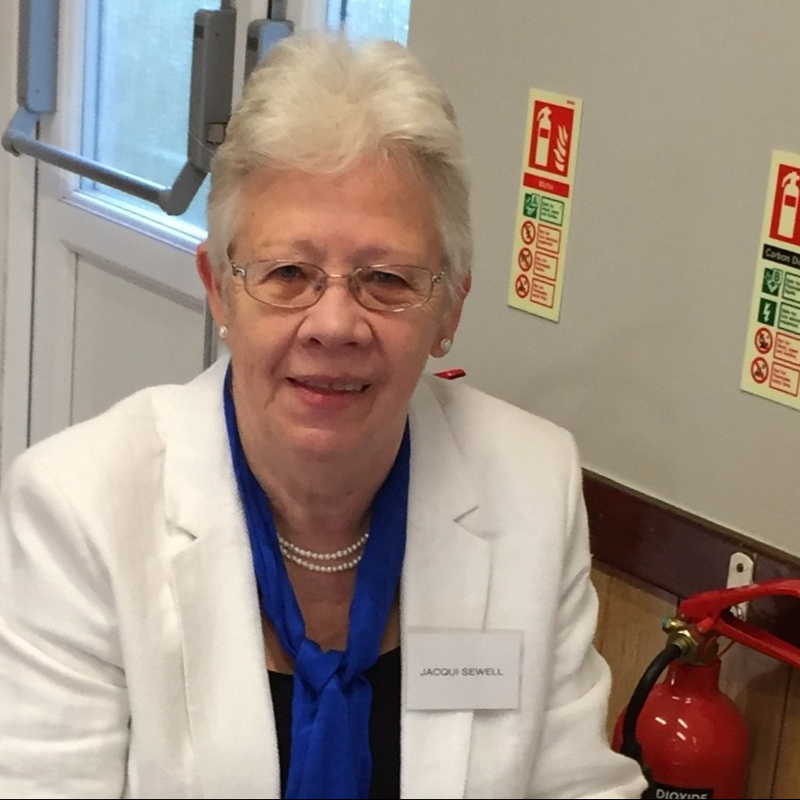 Jacqui also is knowledgeable regarding the structure and staff within the council departments and certainly has shown she knows how to get things done for the best interest of the local community. Her years of experience and commitment to improving the community for all who live here is exemplary and she her bright and bubbly personality just make you feel blessed that you know her. There are not enough words to express how dedicated this Lady is to all the ventures she is involved with.